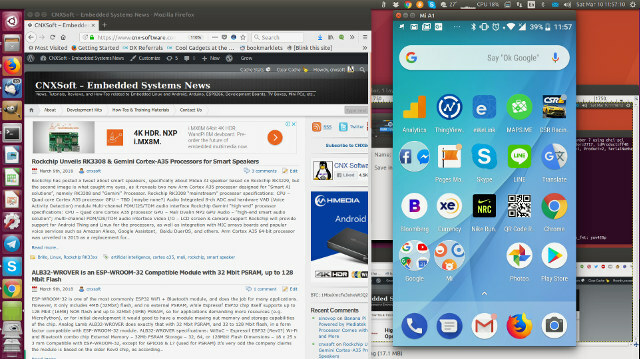 Have you ever wished you could control or mirror your Android smartphone using your computer? 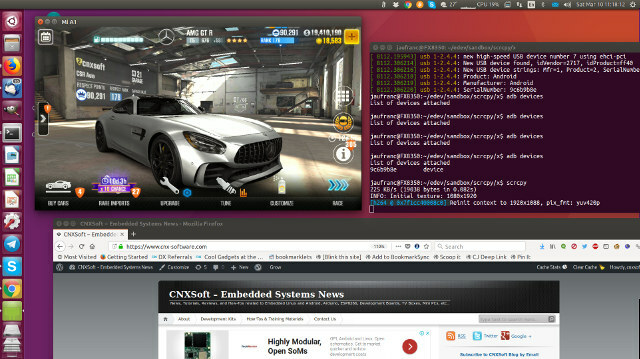 Scrcpy, a free and open source program by Genymotion may fit your needs, and works on Windows, Mac OS or Linux. You just need to install (or build) a program on your host computer, connect your phone via USB, switch to developer mode, enable USB debugging, and run the program which will automatically install the server (a jar file) on your phone, which does not need to be rooted. The easiest way to try is with Windows since the developers already provide pre-built binaries, but I installed it on Ubuntu 16.04 instead since it is the operating system I use daily. Some of the packages in Ubuntu 16.04 are a bit old so it took me a couple of hours to successfully install it, and I’d recommend going with Ubuntu 17.10 or 18.04 daily build if you can. Those two problems should not occur in more recent versions of Ubuntu. We are also supposed to install the Android SDK, but it’s only if you plan to build the server part, and it’s optional. I leave the steps I followed, but feel free to skip that part. 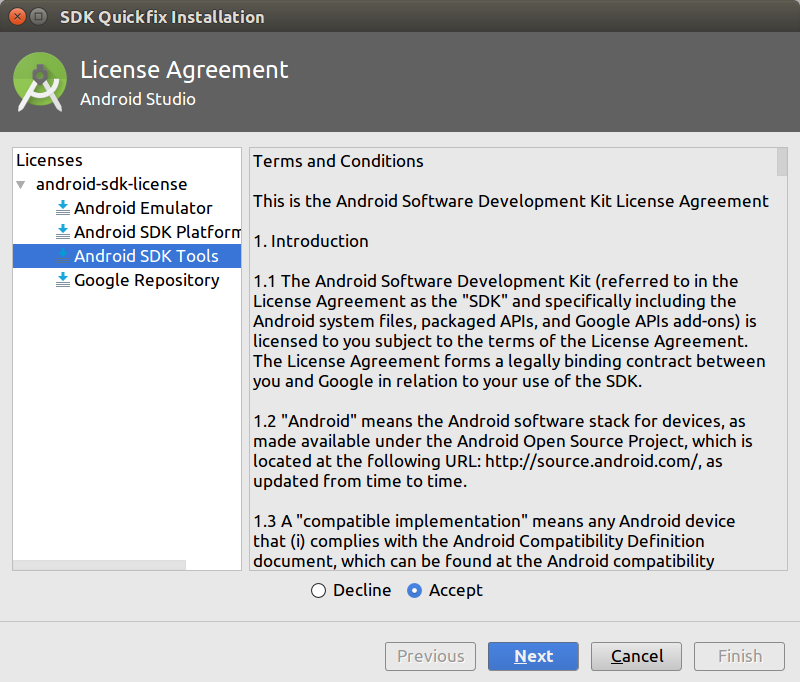 Download the latest Android SDK in the Android Studio SDK, and accept the license agreement. That’s the important bit, or the build will fail. However in my case, it still failed… as there’s a mismatch between the expect version (26.0.2) and my version (26.1.1). [Android SDK Build-Tools 26.0.2, Android SDK Platform 27]. scrcpy should be installed in your path now. 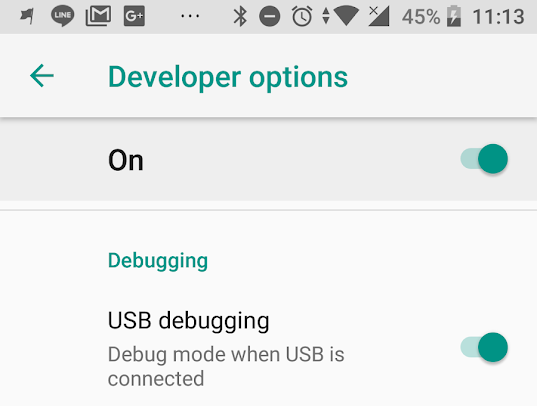 Make sure your phone is connected over adb, and USB debugging is enabled in your phone in the Developer Options. 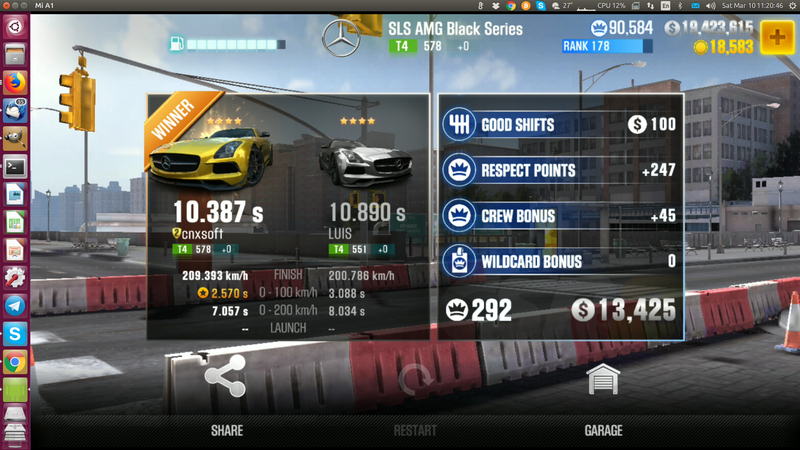 Landscape mode is also working, and the window will automatically switch following your phone’s orientation. The window can also be maximized. Not quite full size, but close to it… Audio is still going through the phone speakers. FPS Counter? Interesting. 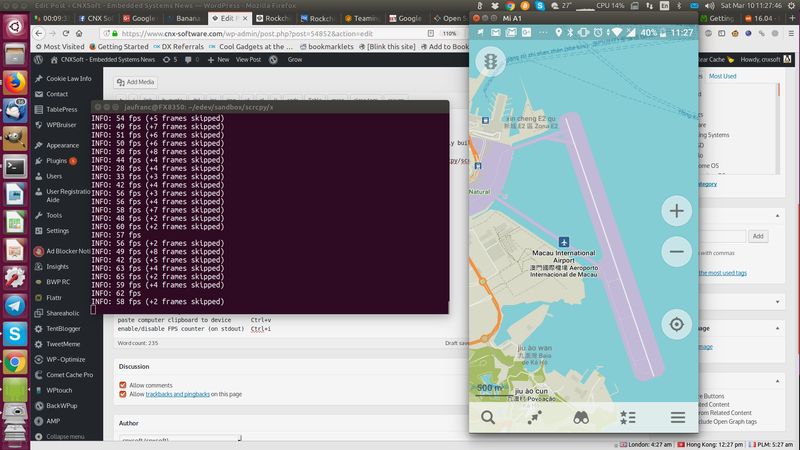 I enabled it while panning and zoom-in and out in MAPS.ME app. The frame rate dropped to around 30 fps with some frames skipped from time to time, so not perfectly, but still not too bad. Give it a try!